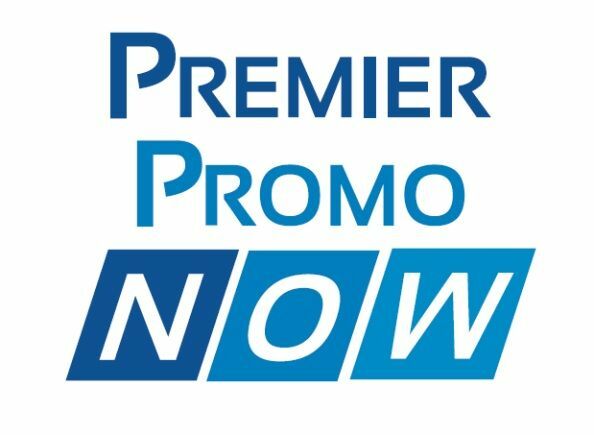 Premier Promo Now is located in Sunrise, Florida. The company is categorized under the computer storage device manufacturing industry. Premier Promo Now store offers Custom Printed USB Flash Drives & promotional products at affordable rate. We have expertise in custom USB flash drives. We provide USB Flash Drives in various shapes and styles like pen styles, card styles, leather styles, wood styles, unique styles, Capless styles etc. My PC Assistants, LLC, located in Melbourne, Florida offers computer support and repair services on Florida's Space Coast.